International Rabbit Day is a great opportunity to appreciate the joy that rabbits bring to our lives. Take the time to celebrate the rabbits in your life and find ways you can support rabbit welfare worldwide. 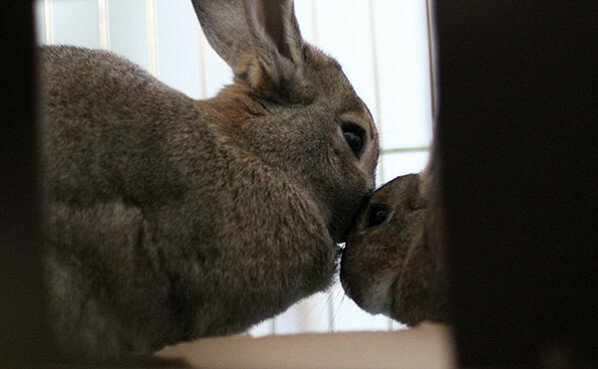 There are many rabbit welfare organizations you can support through fostering, volunteering, and donations. Find a local rescue or shelter here, or if there aren’t any organizations nearby, you can donate to the House Rabbit Society headquarters. How will you celebrate bunnies today? 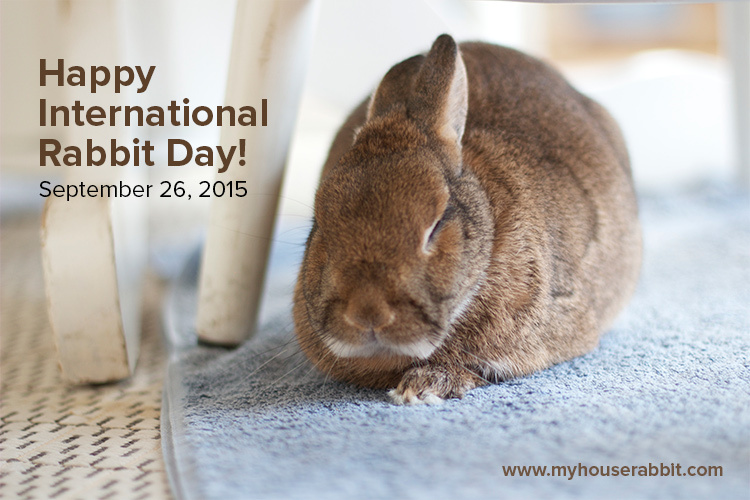 Every year, International Rabbit Day is held on the fourth Saturday or Sunday of September. 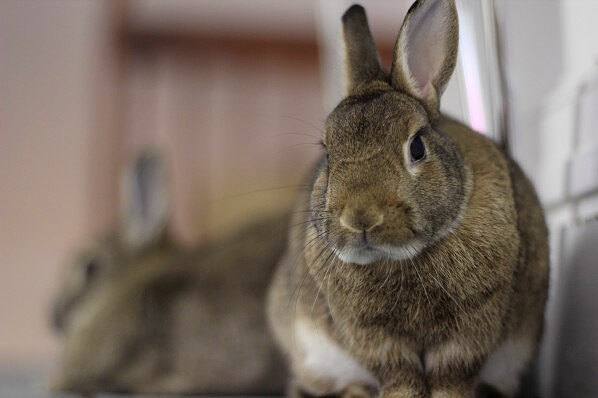 This year, that weekend falls on September 22-23.
International Rabbit Day is a day to consider the welfare of all rabbits — to promote the proper care of pet bunnies so they can live happy and healthy lives. We’d also like to call attention to the joy and enrichment that well-cared-for rabbits can bring to the lives of their human companions. 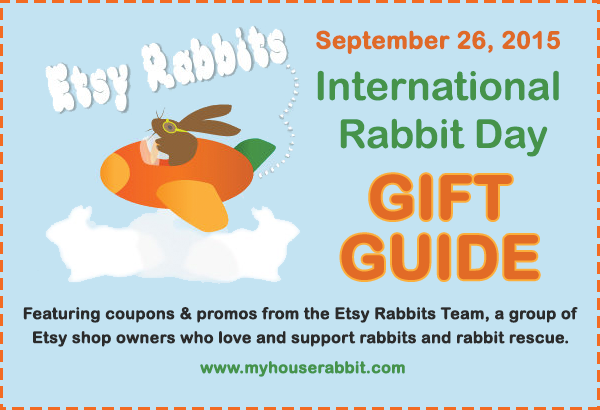 Get Ready for International Rabbit Weekend! 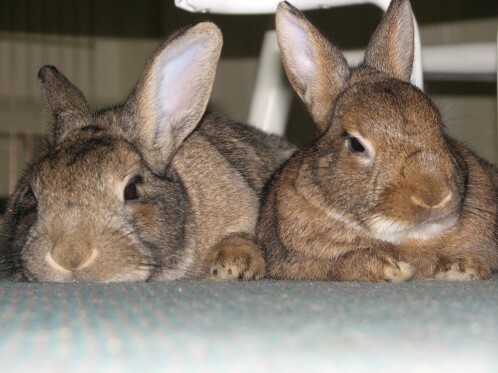 September 24-25, 2011 (the fourth weekend of every September) is devoted to learning about proper rabbit care and appreciating the unique companionship pet rabbits offer. Below is a sampling of how you can celebrate rabbits this weekend! 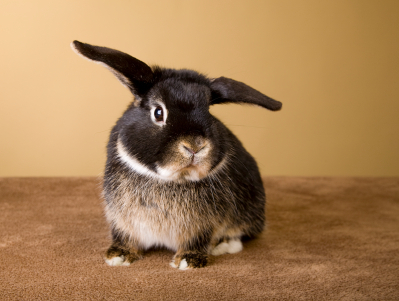 Check out our articles in Rabbit Care, Rabbit Behavior, Rabbit Health, and New to Rabbits? 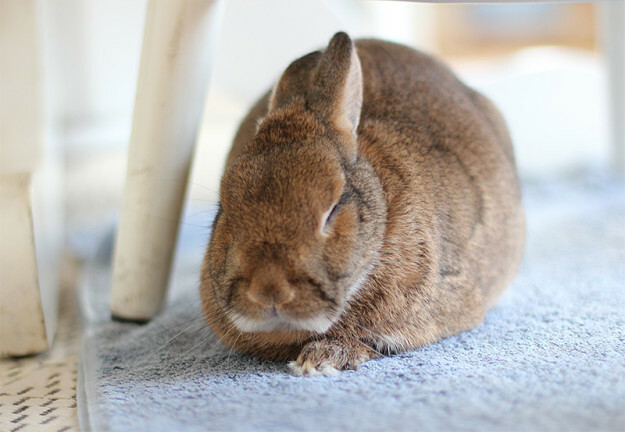 sections for information on providing a safe, happy environment for your pet bunnies. 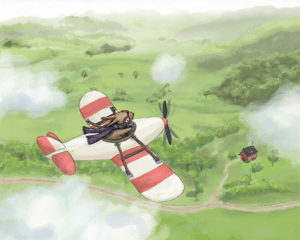 There is also a wealth of information on the websites listed on our Resources page.